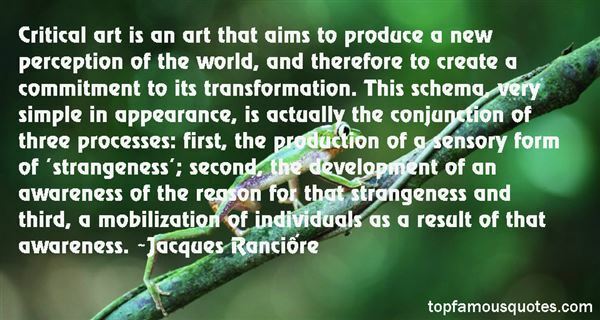 Reading and share top 4 Jacques Ranciere famous quotes and sayings. 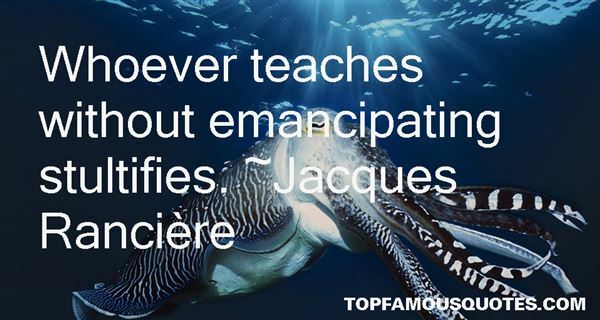 Browse top 4 most favorite famous quotes and sayings by Jacques Ranciere. 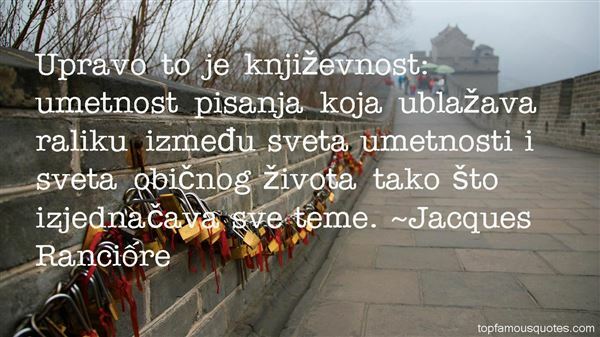 In other words, a person who is fanatic in matters of religion, and clings to certain ideas about the nature of God and the universe, becomes a person who has no faith at all."